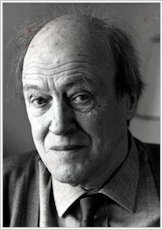 Your favourite Roald Dahl stories – turned into plays to perform! You’ve read about the Twits, and the Witches, and the Enormous Crocodile. But wouldn’t it be fun to dress up as the disgusting Mr Twit, or to play the horrible Grand High Witch? (Have you got your accent just right?) 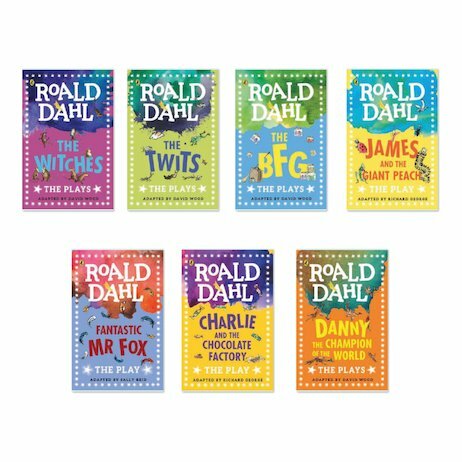 This pack brings you seven Roald Dahl classics, turned into very cool plays to share with your friends or read and perform at school. You don’t need lots of stuff: all of them can be staged very simply, with notes on props, costumes and how to do it all. Hours of phizzwhizzing fun!